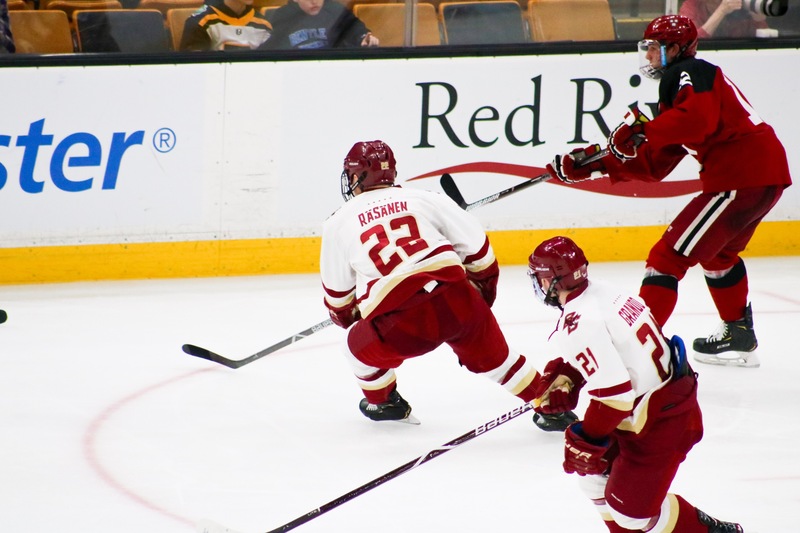 Eagles Take Down Harvard, Move to Beanpot Championship | BANG. 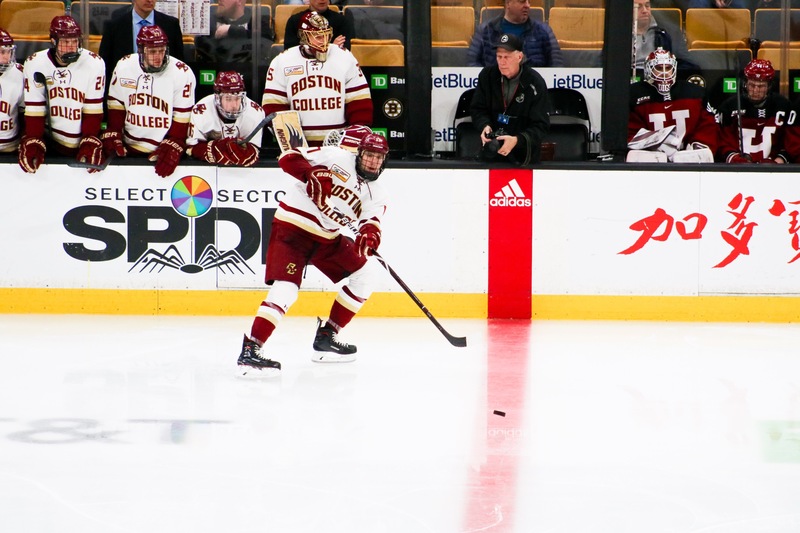 Boston College came into the TD Garden for the first round of the Beanpot on Monday night an underdog to no. 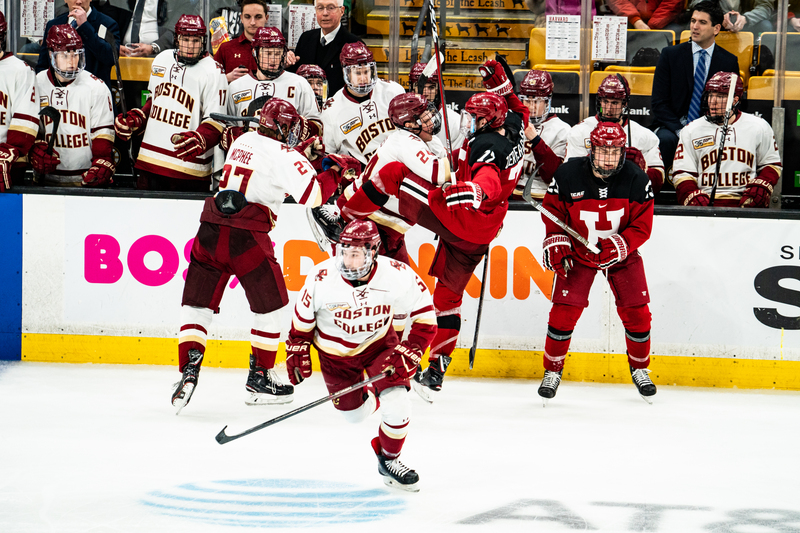 17 Harvard, a rare occurrence with the Eagles having nearly twice as many Beanpot victories as the Crimson. 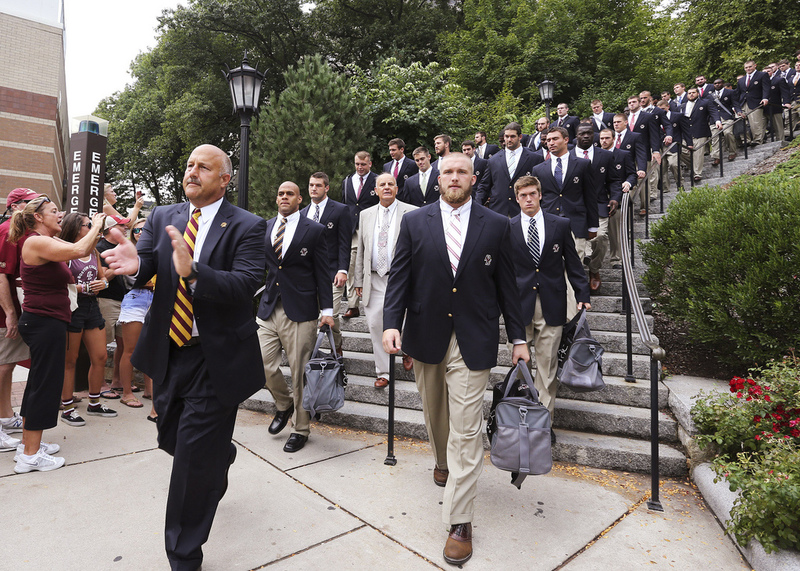 BC had also lost each of their last 25 non-conference games. Nevertheless, the Eagles were unintimidated by their opponent and came away with a big 2-1 victory. 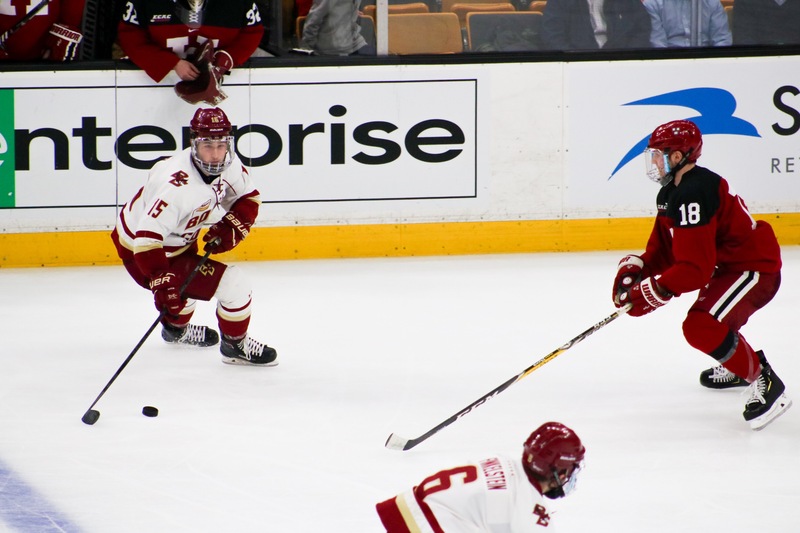 BC controlled play early in the game, not allowing Harvard to gain any offensive momentum. 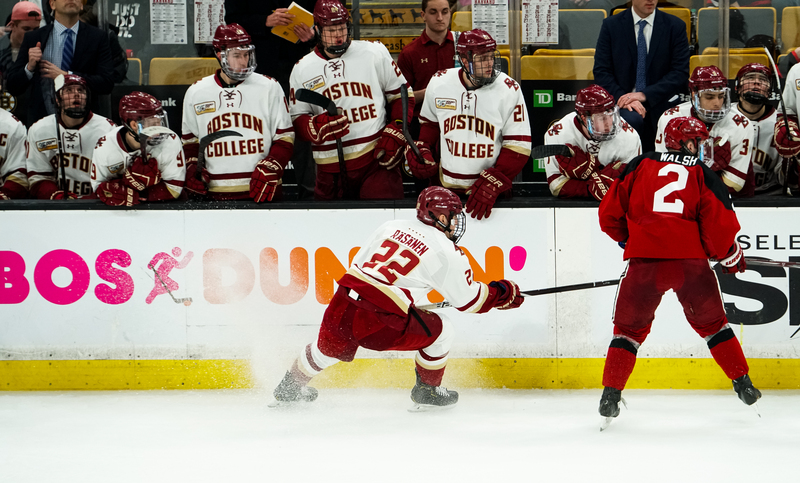 While Harvard was able to get off 19 first period shots, only eight of them were on goal, largely due to BC’s great defensive positioning. BC only took five shots on goal in the period, but they made them count. 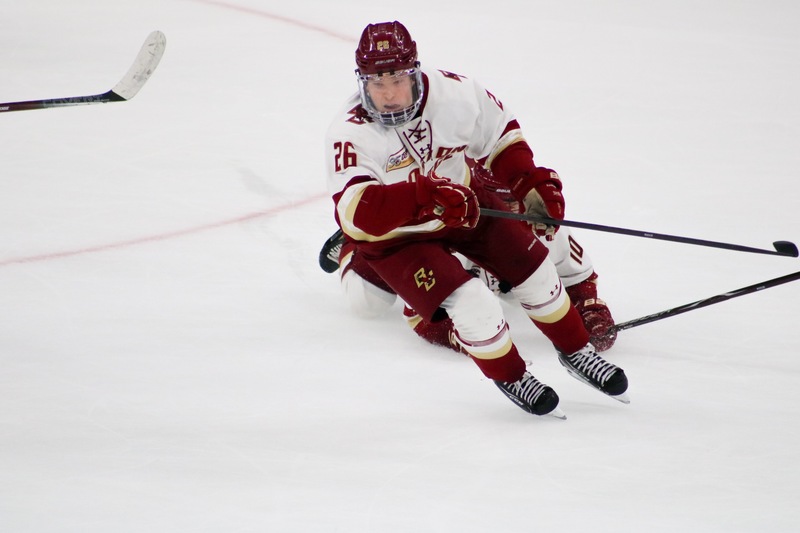 Just under five minutes into the period, the Eagles took a 1-0 lead on a Patrick Giles goal. 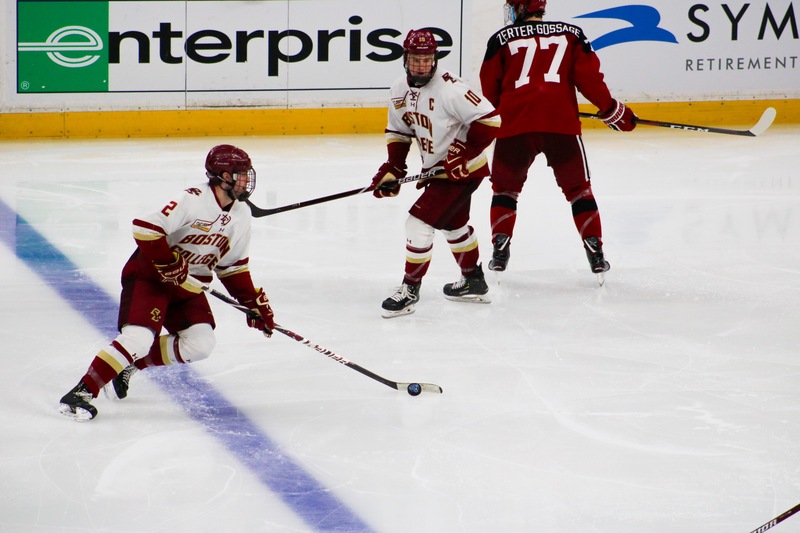 After taking it up into the face-off zone on the break, Graham McPhee passed the puck back to Giles, who placed the puck perfectly into the top left corner of the net. 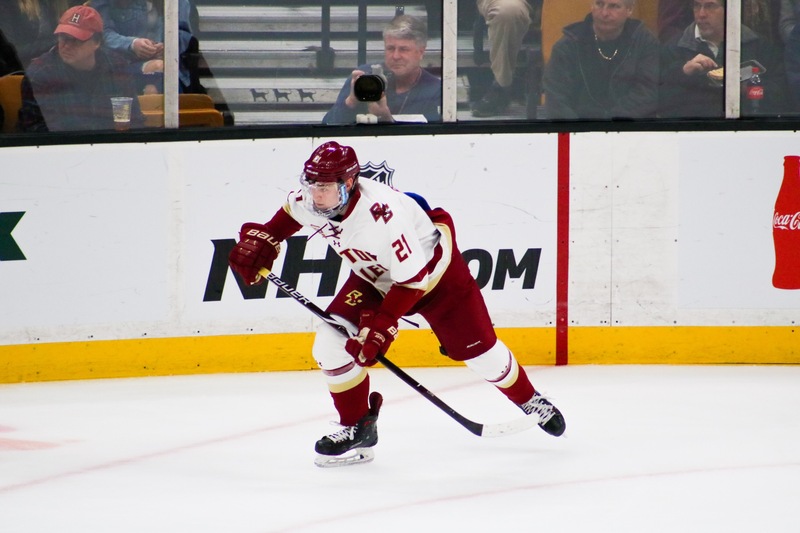 On the biggest stage of his career, the goal was the first of Giles’ collegiate career. The environment in the Garden completely changed in the second period. As the period progressed, the disparity in the size and energy of the fan sections became increasingly apparent. The vocal BC student section made the game feel as if it was being played in Chestnut Hill. The fans’ enthusiasm seemed to correlate directly with the intensity of the game. 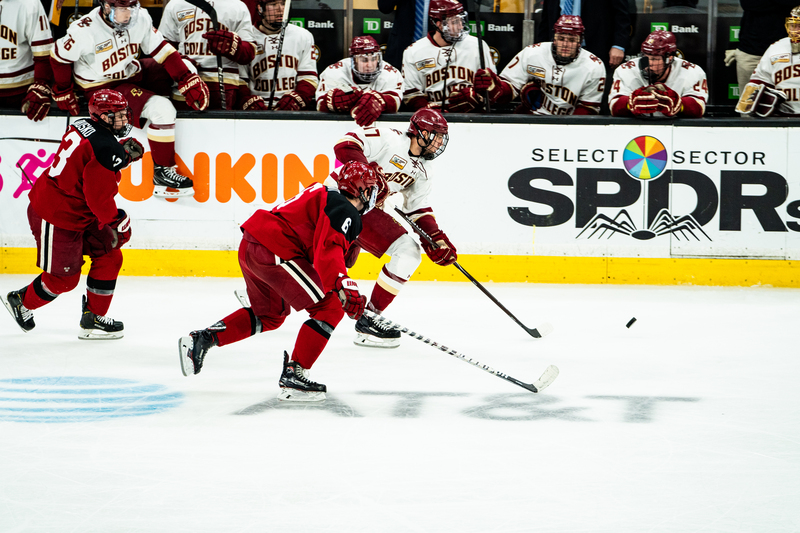 The physicality of the game escalated throughout the second period, climaxing with what almost became a full-on brawl between the two teams. 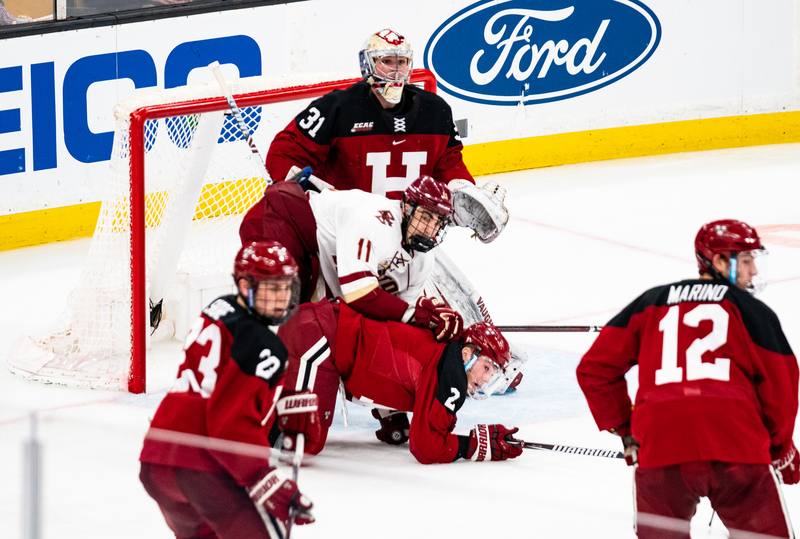 The players, however, were quickly separated and only JD Dudek and Harvard’s Jack Drury were given minors for hitting after the whistle. 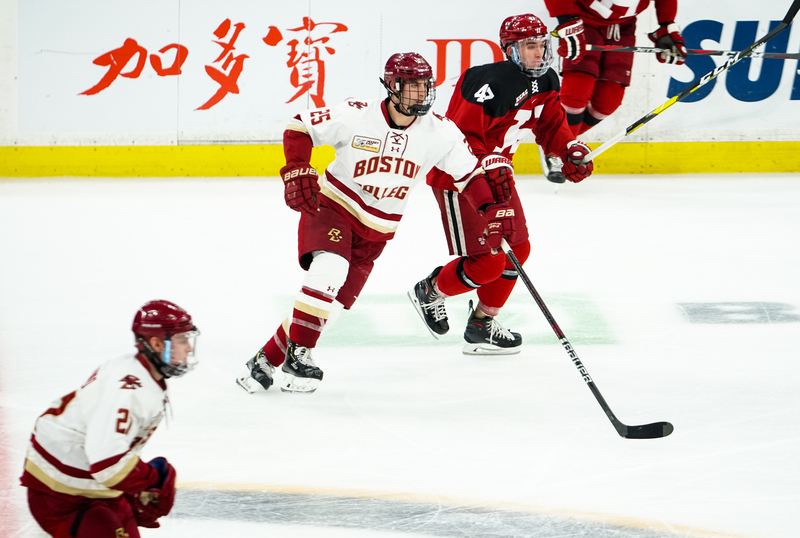 Although there were eight penalties in the game, including seven in the first two periods, neither team was able to capitalize on special teams. 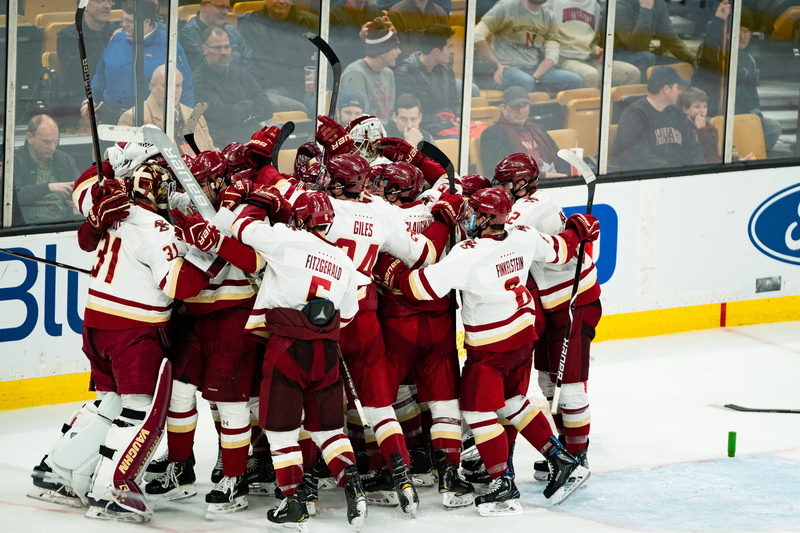 BC Head Coach Jerry York expressed his pride in his squad’s penalty kill after the game. Much of the credit for the penalty kill success goes to goaltender Joe Woll. In one of the best performances of his season, Woll turned away 27 of 28 shots on goal. 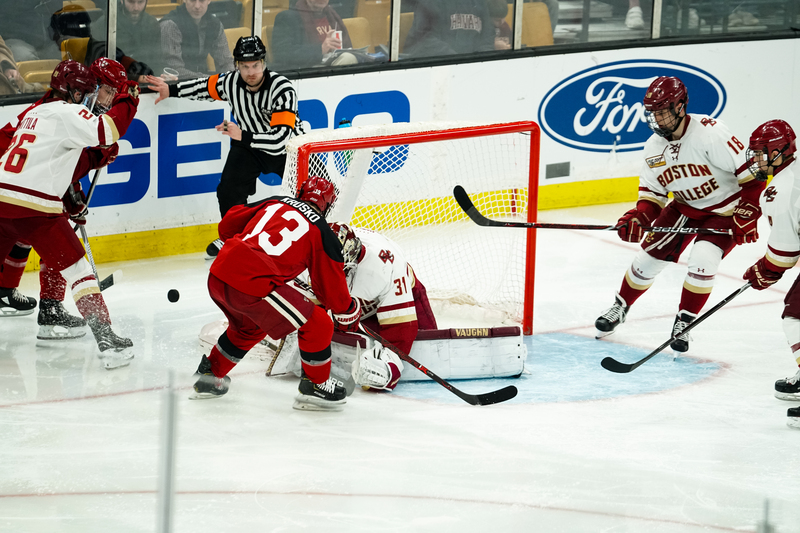 With under five minutes remaining in the second period, the Crimson pulled the score even. 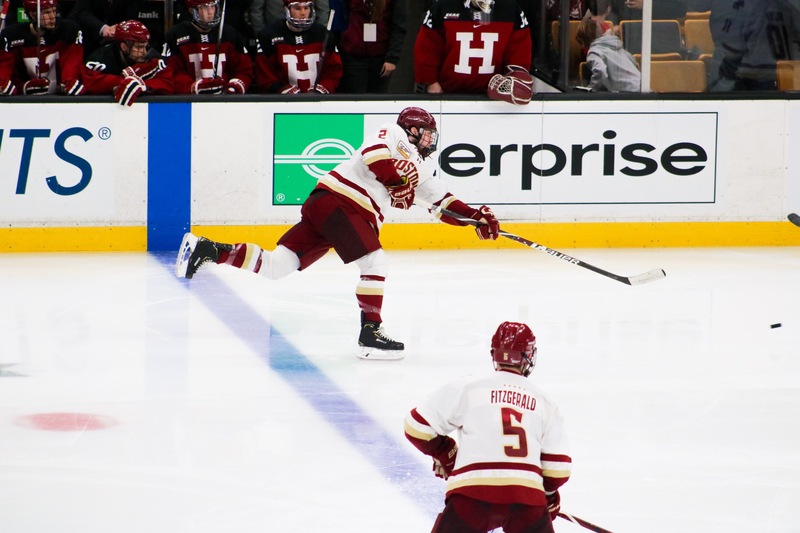 John Marino and Reilly Walsh moved the puck up the ice before threading the needle to hit Henry Bowlby, who unloaded a beautiful shot past Woll’s blocker from one knee. The third period continued with much of the same physical play. 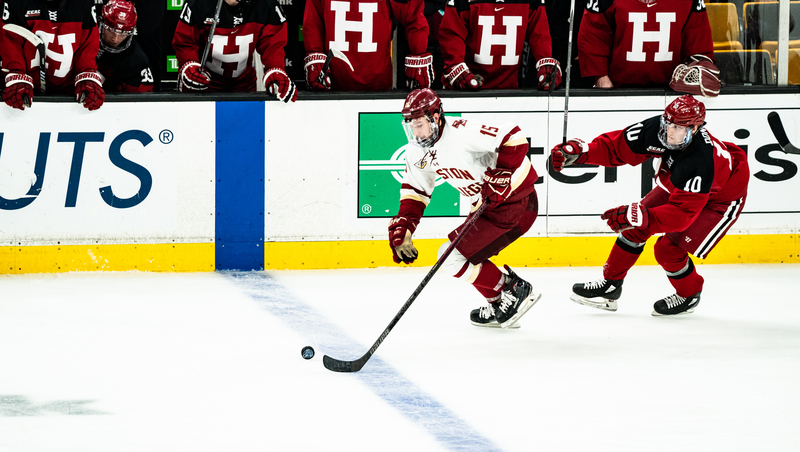 While Harvard tried to take the body, they simply could not seem to take hits from players like Oliver Wahlstrom, who has established himself as a valuable enforcer, even as a freshman. 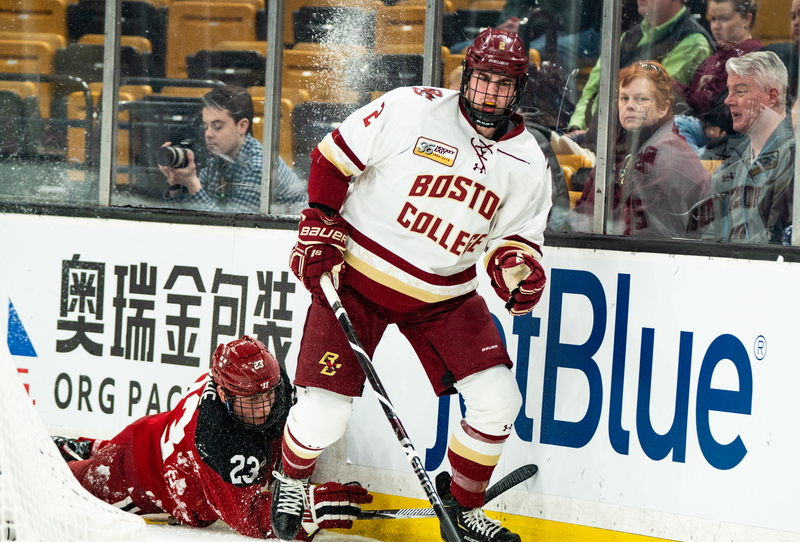 BC was finally able to retake the lead halfway through the final period. 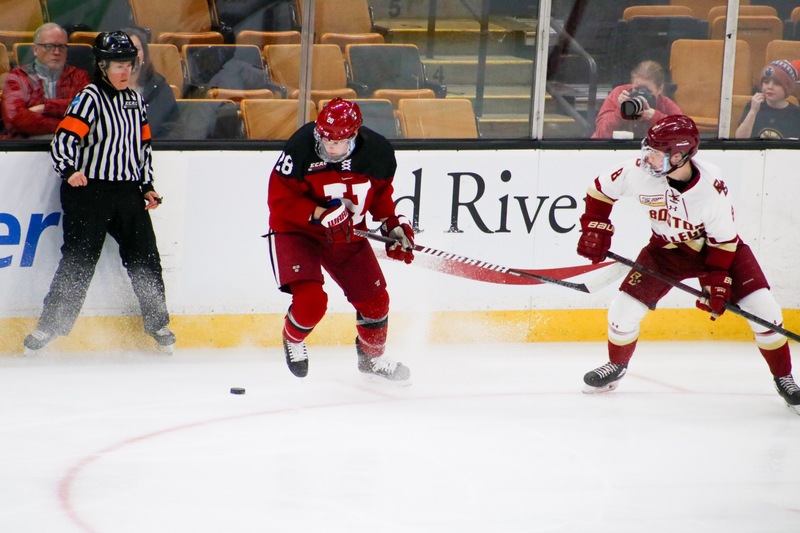 Wahlstrom attempted a tipped drop pass to Jack McBain, who was still able to recover it in the slot before hitting the wrist shot into the top right corner of the goal, sending the garden into a frenzy. 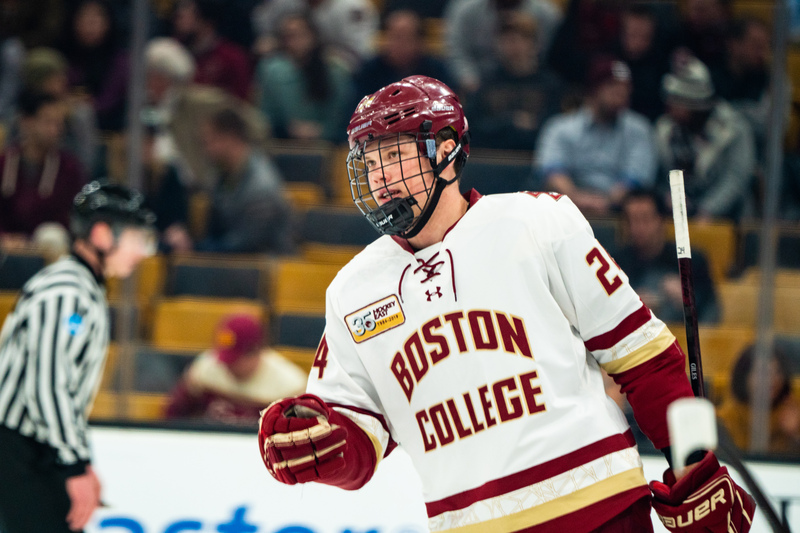 Just when it seemed like BC had the game in hand, Julius Mattila was called for a tripping minor with 1:57 remaining in regulation. 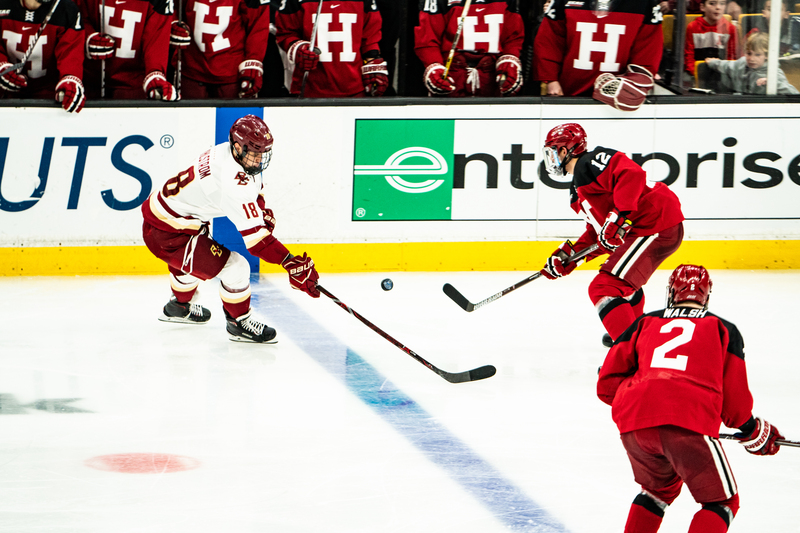 After pulling the goalie, Harvard had a 6-on-4 advantage for the remainder of the game. 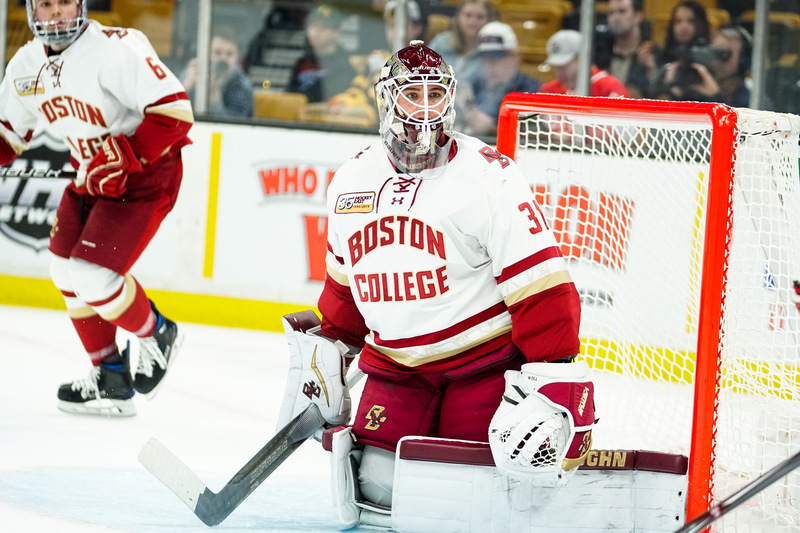 The Crimson were able to get off numerous quality shots, but the impeccable play of Joe Woll between the pipes proved to be too much, and the Eagles were able to hold on for the win. 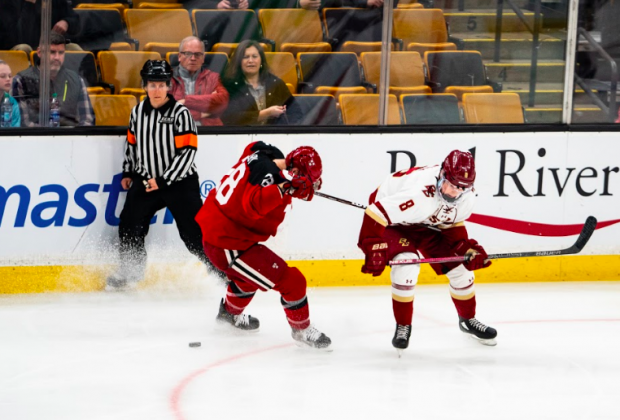 The Eagles will now head to UMass Lowell on Friday to take on the River Hawks before returning to the Garden next Monday to take on No. 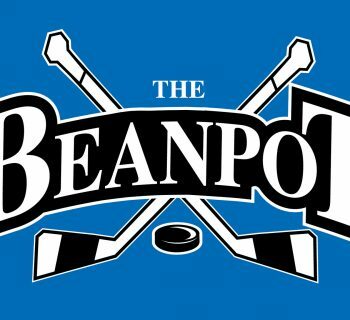 13 Northeastern in pursuit of their seventh Beanpot win of the decade and 21st all time.